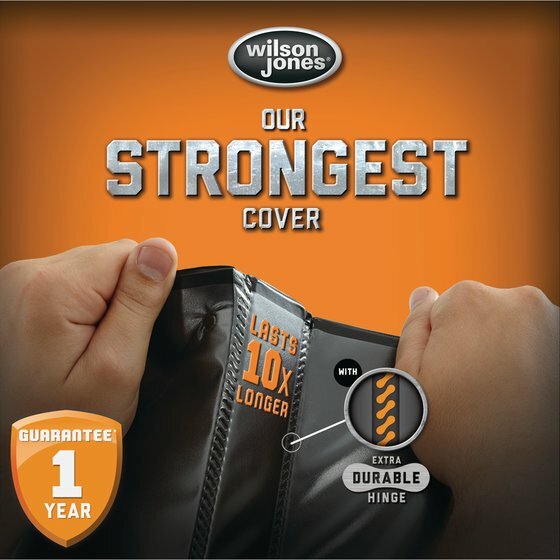 Wilson Jones - Binders - Select the Perfect Binder - Wilson Jones® Heavy Duty Round Ring Binder with Extra Durable Hinge, 1"
Wilson Jones® Heavy Duty Round Ring Binder with Extra Durable Hinge, 1"
One inch binder holds 200 sheets. 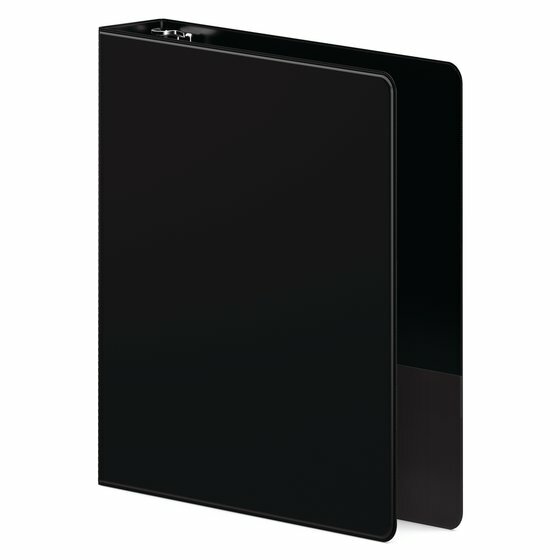 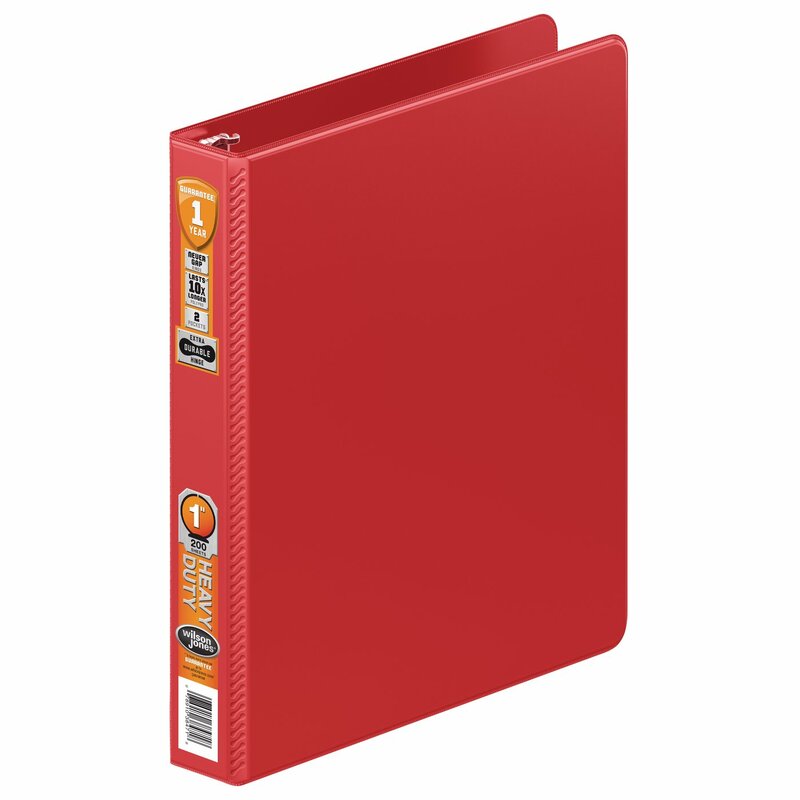 Heavy Duty Binders with Extra Durable Hinge are designed to withstand the most rigorous use. 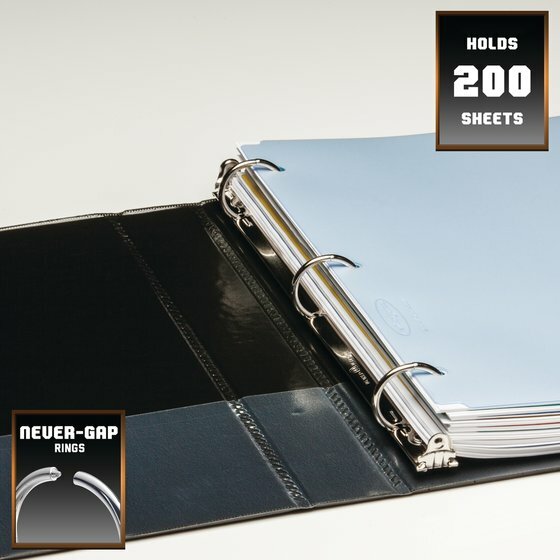 Featuring our strongest covers, and made of our custom formulated PVC Free polypropylene, these binders last up to 10X longer than ones made of vinyl and are better for the environment. 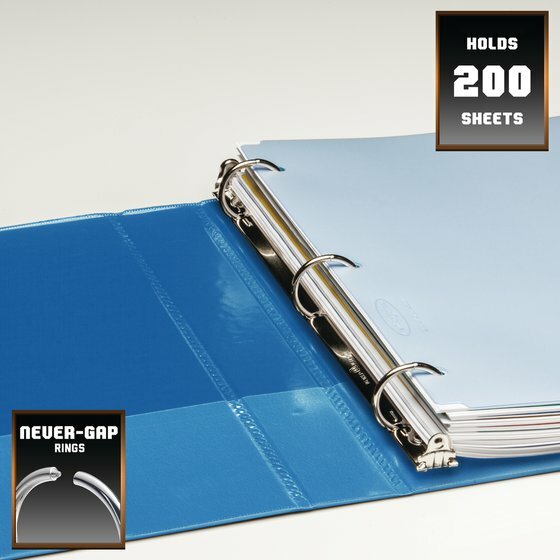 Heavy Duty binders also feature snag-free paper storage.